DataMapper aerial analysis software, powered by PrecisionHawk, is now compatible with all UAV platforms, which includes DJI, Sensefly, 3D Robotics, Lockheed and more. By accepting georeferenced images (or JPEGs) with a telemetry file, drone operators have the ability to upload, process, manage, analyze and share aerial data seamlessly within DataMapper. Originally built to integrate with PrecisionHawk drones, DataMapper quickly responded to the overwhelming need for a full-stack processing and analysis platform for aerial data. This move opens up a network of new opportunities for businesses that are adding drones to their information workflow. By outfitting data with sophisticated geospatial intelligence, users can go beyond an aerial image to derive meaning and influence action. 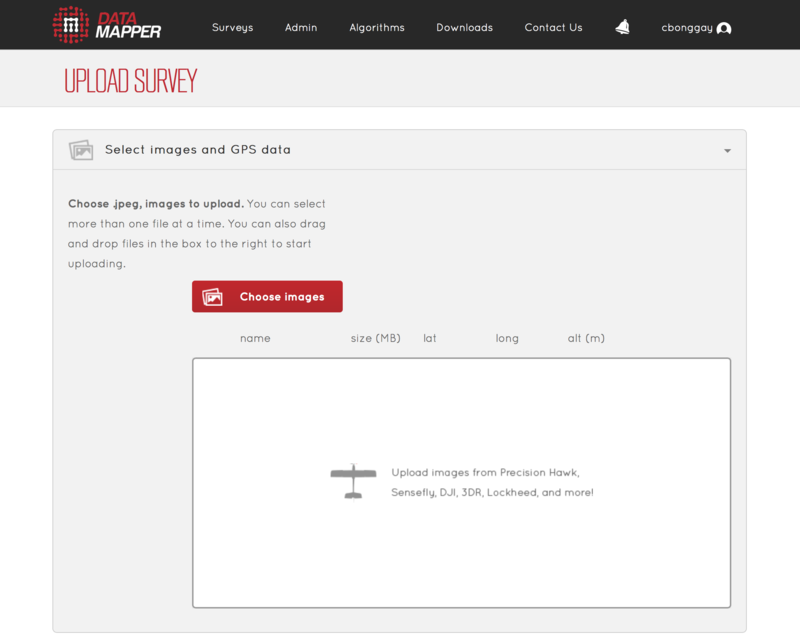 In opening up DataMapper to other sources of drone data, a very large network of users now also has access to DataMapper’s analysis tools within the Algorithm Marketplace. The marketplace is the first and only library of automated analysis tools that transform raw, aerial imagery into action-based reports aimed to increase business efficiencies. 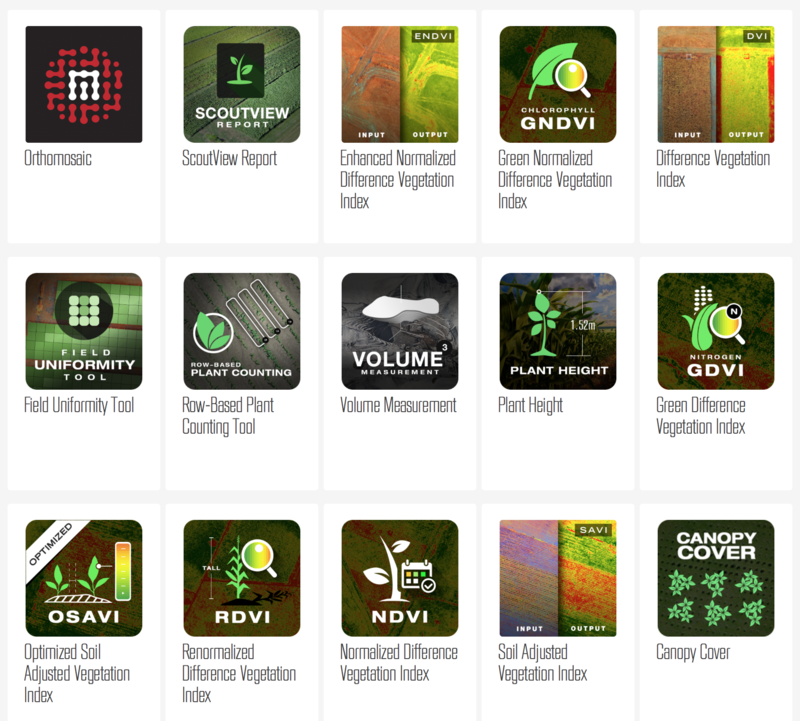 Current applications include plant count, plant height, vegetative index readings, volumetrics and more. Make the most out of your aerial data, drop us a line at info@datamapper.com with questions or get started with a free account at DataMapper.com.